Malaysia wins Singapore hands down when you know exactly where to go for food. Tis’ my favorite kind of laksa. ABC ! 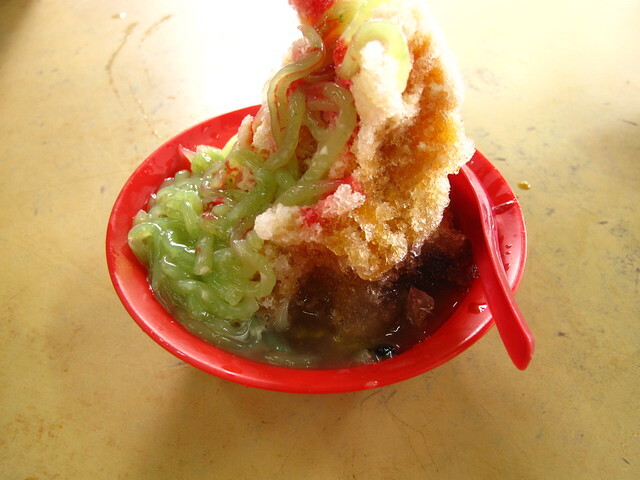 The solution to Kuala Lumpur’s sweltering afternoons that leave us all sweaty and sticky. 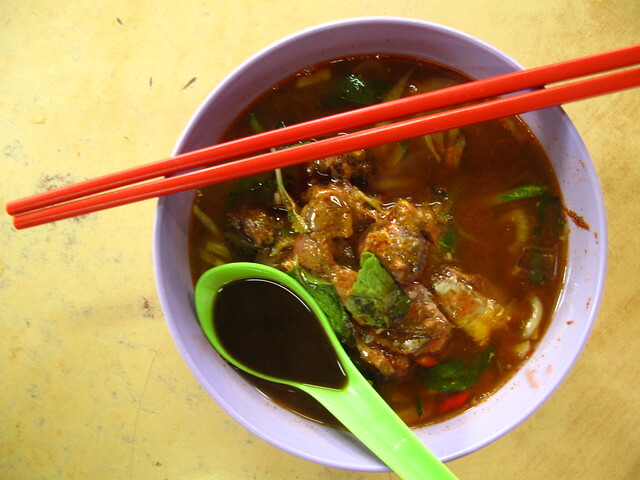 Curry mee with yong tau foo chilli and blood cockles for breakfast (yes !). Food coma. Period. This is not fair. You hear me? NOT FAIR. Terence – LOL ! So petulant ! I am stamping my foot right now. 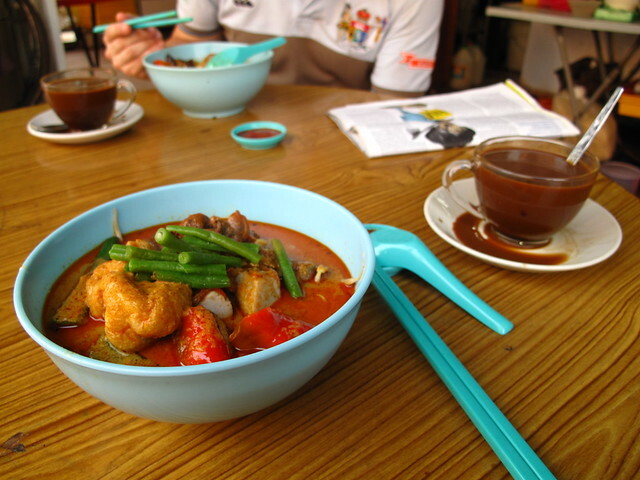 That curry mee yong tao foo combines two of my favourite foods together. MAJOR DROOL SESH. zee – Mmm ! Could do with a bowl right now. It’s freezing in the office ugh. Euphemia – Eat first then faint lol ! HAHAHAH! Hope you’re enjoying your trip! Euphemia – Thanks ! I did !